Successfully saved Foolproof Popovers to your Calendar. You can also save the ingredients to your Grocery List. 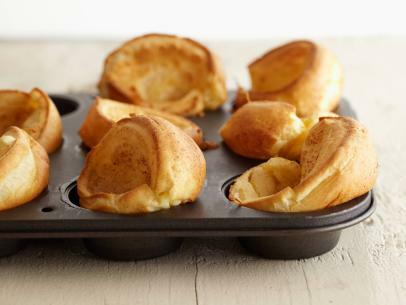 Bake Melissa d'Arabian's recipe for hollow, golden Foolproof Popovers from Ten Dollar Dinners in a muffin tin for the perfect accompaniment to a Sunday roast.